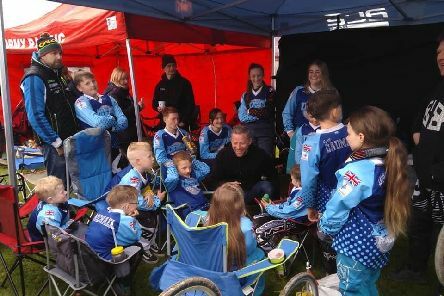 A BMX club that has been growing at an ever faster pace will hold its annual race next month, with riders from across the region competing. 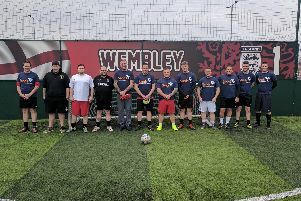 A first football team for Doncaster, of men who have suffered the heartbreak of losing a child, or of never having the child they long for, has kicked off and is gaining huge momentum. 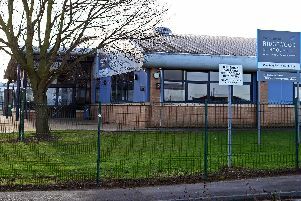 A Doncaster secondary school has been told it must improve by Ofsted after inspectors highlighted weaknesses in maths attainment and in sixth form courses. 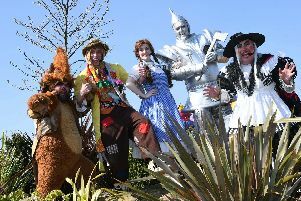 Meet Dorothy with all her friends (and the wicked witch) from Oz, at special fun days in the Yorkshire Wildlife Park this Easter holiday. 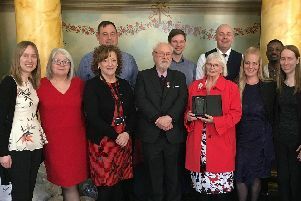 Their work, helping and supporting dozens of children as foster carers over years, earned Ian and Eileen Lindley a special celebration at Doncaster’s Mansion House. 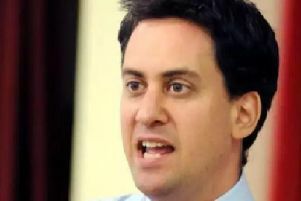 This cap on ‘rent to own’ companies such as Brighthouse will save people millions of pounds and follows a campaign by Doncaster MP Ed Miliband. 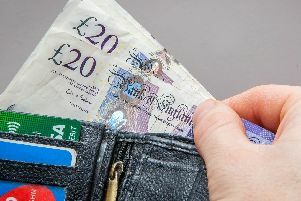 The cap on amounts of interest charged, is now in place, to effectively help protect members of the public from being ‘ripped off’. 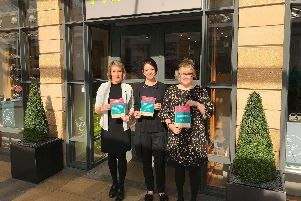 A new service just launched by Citizens Advice, called Help to Claim, will support anyone who is struggling with an application for Universal Credit. 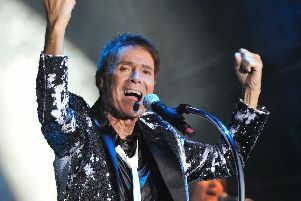 SIR Cliff Richard and Isle opera legend Lesley Garrett will sing together for the first time to celebrate a special anniversary. 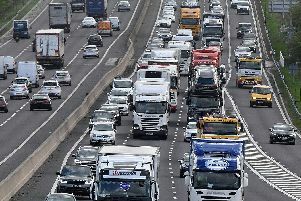 Almost 60 per cent of Doncaster residents say they are prepared to make big lifestyle changes to fight climate change. 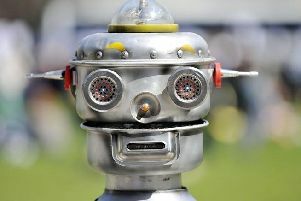 More than half the jobs in Doncaster could be lost to automation in the future, new ONS data reveals. Campaigners for staff flu vaccination at Doncaster and Bassetlaw Hospitals have been honoured with a Best Team award. 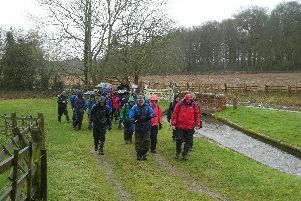 We were in the safe hands of one of our most experienced leaders as we met just outside Ranby for this waterside walk. The election period for North Lincolnshire Council has now officially begun, with Central, North and South Axholme seats among those to be filled. 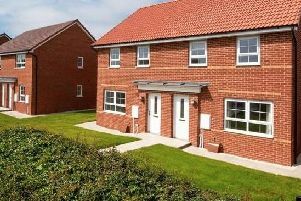 A mixed development of 181 homes is set to launch this week in Doncaster. Torne Farm, a Barratt Homes development, will include two, three and four-bedroom homes in the village of Rossington. 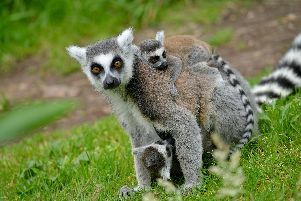 A project to save critically endangered lemurs is making progress with the support of the Yorkshire Wildlife Park Foundation. 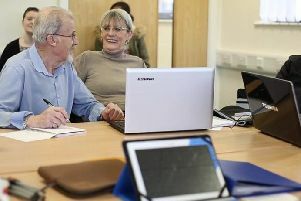 Coalfields cash is to fund social workshops in which Doncaster people can learn all about technology. 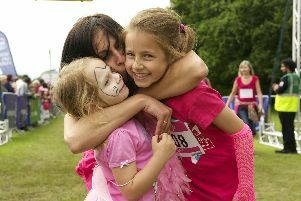 Doncaster mums are being urged to join the fight against cancer by signing up for Cancer Research UK’s Race for Life on March 31 this year. 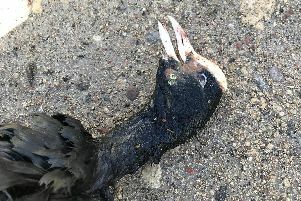 A dead coot and three full bin bags of lethal angling litter have been retrieved from a Doncaster fishing lake. 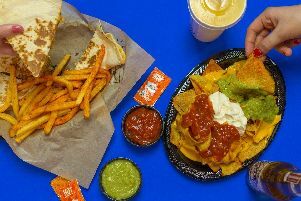 A second Taco Bell Mexican-inspired eatery is to open in Doncaster, at Lakeside.